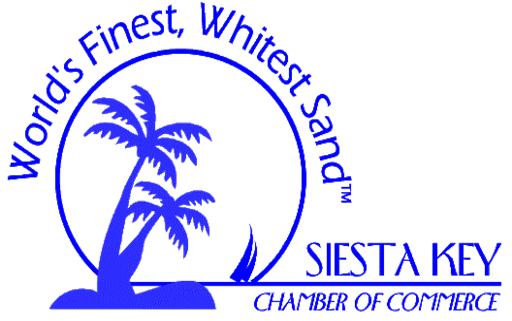 Support the 2017 Siesta Key Community Fireworks! The Siesta Key Chamber of Commerce invites you to join us for the Annual Community Fireworks on July 4th! Preferred Viewing area includes seating, free beverages, and light snacks. Click below to sponsor - all donations are greatly appreciated!